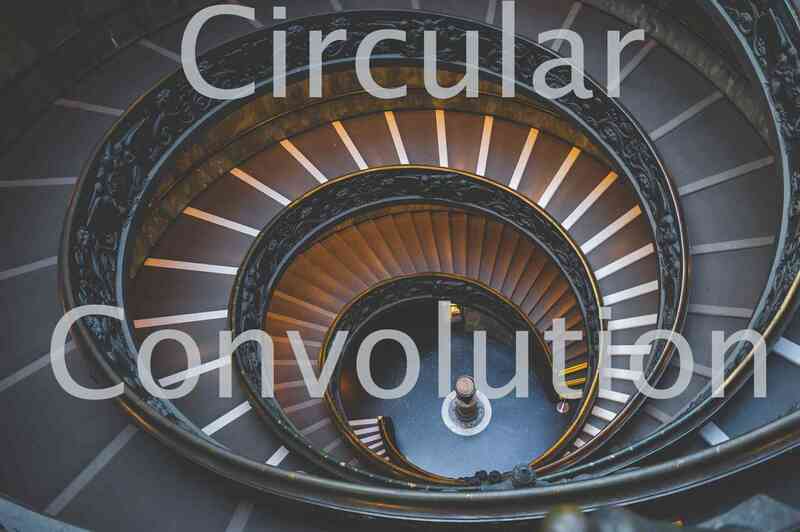 Circular convolution also know as cyclic convolution to two functions which are aperiodic in nature occurs when one of them is convolved in the normal way with a periodic summation of other function. A similar situation can be observed can be expressed in terms of a periodic summation of both functions, if the infinite integration interval is reduced to just one period. 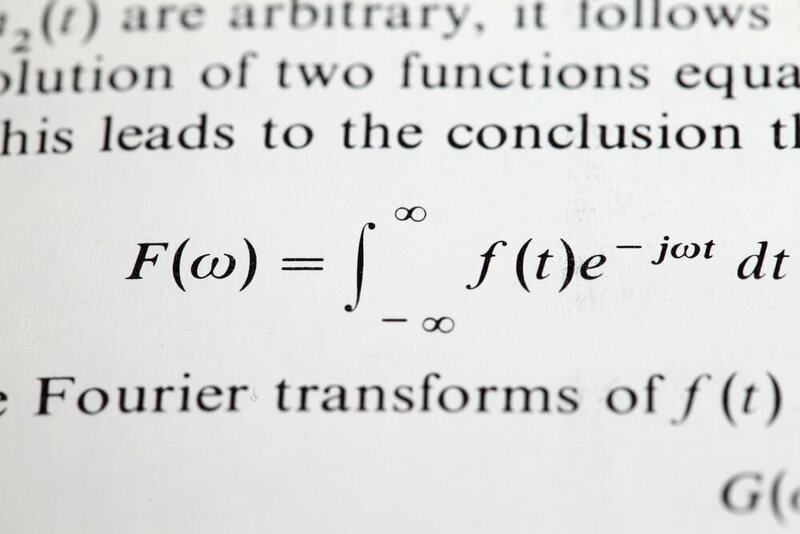 This situation arises in Discrete Time Fourier Transform(DTFT) and is called as periodic convolution. where to is an arbitrary parameter and hT is a periodic summation of h.
The second integral is called the periodic convolution of functions xT and hT & is normalized by 1/T. 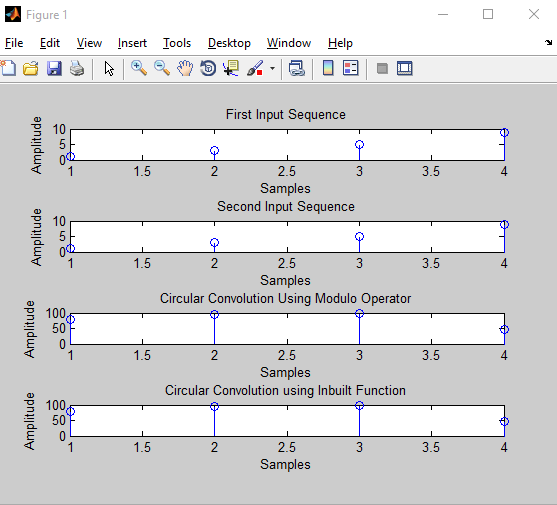 When xT is expressed as the periodic summation of another function, x, the same operation may also be referred to as a circular convolution of functions h and x. To View the Complete Interview Please like us using the button below!